For those looking to make a career change in 2009, Career Coaching 360's teleseminar "Career Change Boot Camp" provides proven, advanced, and step-by-step tools, insider strategies, and career development support to make a fast and easy career transition. Career coach and expert Sherri Thomas teaches professionals career development success strategies to getting bigger promotions, better clients, and attaining a more meaningful career. As an international speaker, author of 'Career Smart: 5 Steps to a Powerful Personal Brand'', and President of Career Coaching 360, LLC (http://www.CareerCoaching360.com), Thomas is offering "Career Boot Camp" - an insiders guide for professionals who want to make a career change quickly and easily. Visit http://www.CareerCoaching360.com/CareerSeminar.htm to sign up or lean more. For anyone wanting to jump start their career and make a career change in 2009, attending the Career Coaching 360 "Career Change Boot Camp" is a must. In this series of three (3) one-hour conference calls, attendees will get proven, advanced and step-by-step tools, insider strategies, and career development support to make a career change quickly and easily. 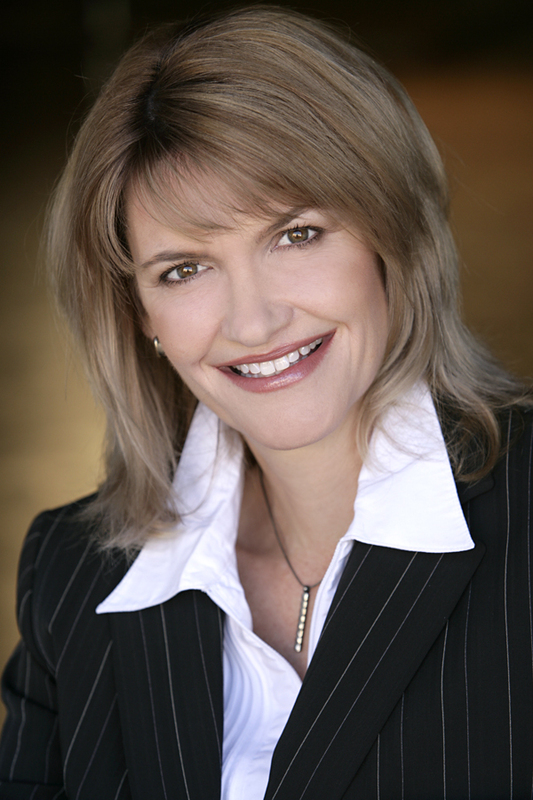 Career coach and expert Sherri Thomas teaches professionals career development success strategies to getting bigger promotions, better clients, and attaining a richer and more meaningful career. As an international speaker, author of 'Career Smart: 5 Steps to a Powerful Personal Brand', and President of Career Coaching 360, LLC (http://www.CareerCoaching360.com/CareerSeminar.htm), Thomas is offering "Career Boot Camp" for professionals who want to make a career change quickly and easily. The teleseminar is a series of three (3) one-hour conference calls beginning in February. 1. How to identify and leverage "transferable skills" so that you can transition into a new role, company, or industry quickly and easily. 3. The four (4) types of people who must be in your personal network of career influencers. Plus how to leverage these strategic relationships to get the job you really want. 4. How to create a results oriented job search strategy that gets you into the networking circle and gets your foot in the door. 5. Interview Smart. Learn the 5 key questions that your Interviewer really wants to know, as well as advanced interviewing strategies to beat your competition, close the deal, and get the job offer. Wants to transition to a new role, company, or industry fast. Wants to have more control and create more opportunities in their career. Has been laid off, passed over for a promotion, or unsuccessful in transitioning to a different role, company, or industry. Anyone who wants a bigger promotion, better clients, and a richer career life. "More than 50% of Americans are unsatisfied in their current job situation and I think that's because so many are afraid of change, or don't know how to make a successful career transition," said Thomas. "Those professionals who know how to showcase their strengths, talents and accomplishments are the ones getting the job offers, promotions and higher salaries." Career Boot Camp teaches professionals how to jump start their career by leveraging transferable skills and creating a customized results-driven job search strategy. Visit http://www.careercoaching360.com/CareerSeminar.htm to sign up or learn more. Since opening Career Coaching 360 LLC, Thomas has helped professionals and executives advance their career by strengthening their personal brand. "By implementing a few career success strategies, professionals can successfully stand above their competition, put themselves in high demand with clients and employers, and achieve a more gratifying and enriching career," states Thomas. 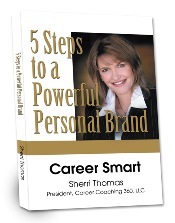 Thomas recently released the book titled 'Career Smart: 5 Steps to a Powerful Personal Brand.' This book provides advanced strategies, best practices, and lessons learned to help professionals accelerate their career. This book is for professionals who have been laid off, passed over for a promotion, unsuccessful in transitioning to a different role, company or industry, or just want to boost their professional image. 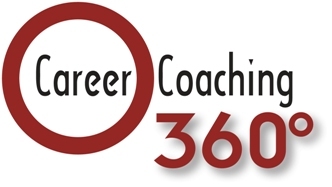 Career Coaching 360, found online at http://www.CareerCoaching360.com , was founded by Sherri Thomas in 2006. Thomas has more than 15 years of management and leadership experience, and has had a successful career in the media, public relations, finance, retail, high tech and professional sports industries. Recently, she served a four-year term as President for the American Marketing Association's (AMA) National Council. Among other events, Thomas recently spoke in Honolulu, Hawaii, at the Annual Marketing Seminar sponsored by the Honolulu Chamber of Commerce, as well as the American Marketing Association's Annual Leadership Conference in Chicago, Illinois, the Arizona Power Women's Conference in Phoenix, Arizona, and the Career Development Seminar in Dublin, Ireland.